Who isn’t anxious and fretful in this day and age? Some of us are more easy-going than others. However, for a few of us, anxiety seems to be lurking around every corner. So many situations in the world and in our immediate environments seem to be beyond our control. Some lucky ones accept this fact and refuse to let it affect their outlook on life. They do what they can to minimize confusion and move on. They let it go. The natural inclination of others is to knock our heads against a wall trying to come up with solutions. (This is me, by the way.) That doesn’t always work. Immediate results aren’t always appropriate, or possible. 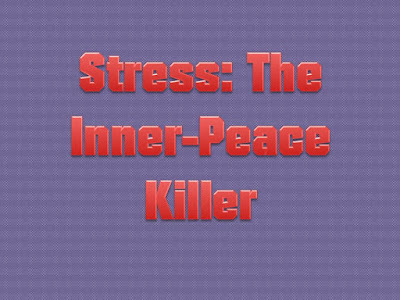 That’s why some of us get stuck in a loop of work and stress. 1. Get rid of clutter (in your mind and your environment). 2. Make boundaries (internal and external). They aren’t just for keeping spaces private. They also create neatness and tidiness. 3. Ask God to provide. Don’t try to do everything yourself. 4. Be yourself and stop trying to impress people. 5. Don’t be easily offended and be quick to forgive. 6. Don’t dwell on past mistakes. 7. Give people mercy instead of trying to get revenge. 8. When you need help, ask for it. 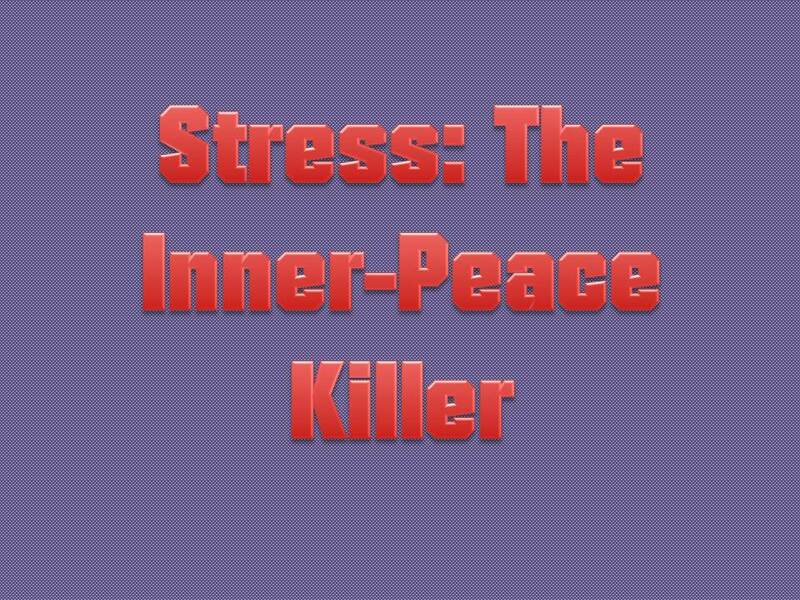 What are you doing to minimize your stress?